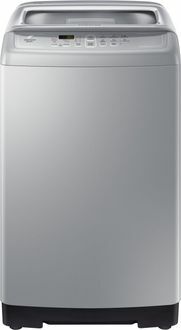 Samsung is one of the most popular brands in India in every field of electronics, gadgets and home appliances alike. 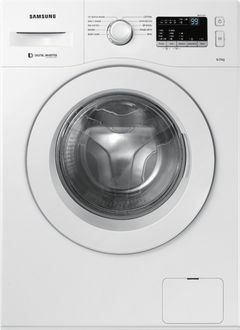 While making washing machines too, the company focuses on being utmost diligent in offering the best quality. 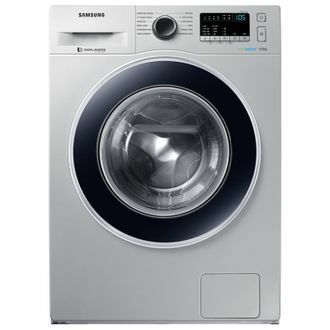 In the below price list, there are 30 Samsung front load washing machines listed across online stores, and this list is updated very regularly, the last one being on 20th April 2019. 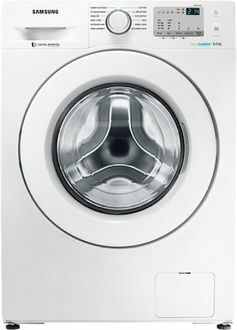 When it comes to the front load washing machines, all of them are fully automatic, which lessens your burden to a great extent. They come with a superior build and uncompromising quality of every little part that is attached. LED panel display, inbuilt heater and various technologies like Eco Bubble or Bubble Soak make them a preferred choice over the most other units. 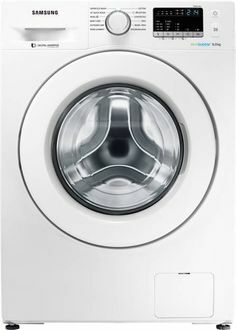 You can choose among multiple capacity washing machines ranging from 6 kgs to up to 12 kgs, all according to your requirements. 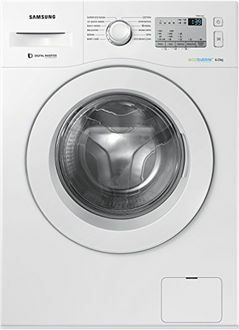 Front load washing machines have a higher price tag compared to top load ones, but the features offered are immense. Moreover, the fact that they are fully automatic type makes them all the more preferred, more so if they are from brands like Samsung. 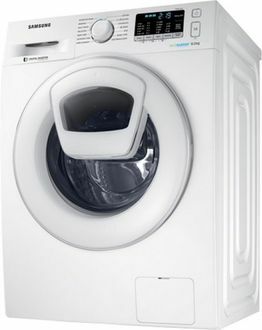 Hence, if you are planning to buy a Samsung front loading fully automatic washing machines online, check out this list. This makes your work easier as you don't need to go on different websites looking for the best prices at which a particular model is sold.